Working with MINI CHALLENGE feels like the perfect match. Lightfoot is promoting good driving everywhere and the lessons we can learn from motorsport drivers are invaluable. Competitive driving should be kept on the track and off the roads, but if we all drove with the anticipation, smooth driving, and control MINI CHALLENGE drivers practice, we would all be a lot safer. Our work with MINI CHALLENGE also gives fans the chance to get closer to the stars of the championship. 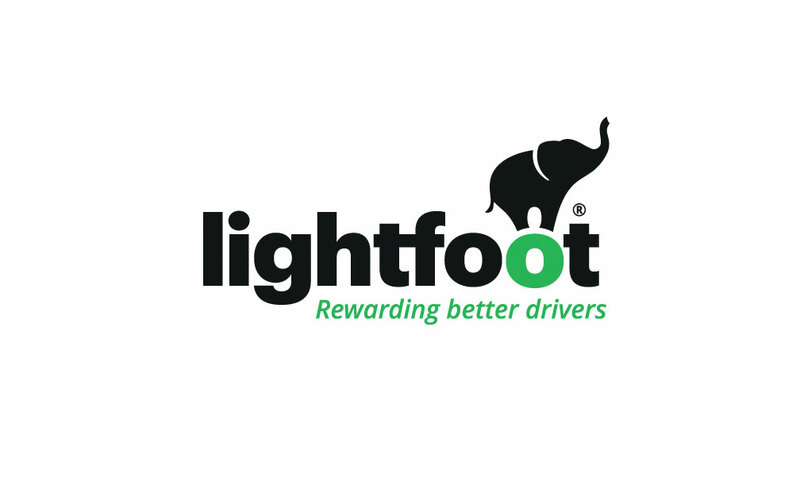 Through our Lightfoot Leaders scheme, members of the public can use their favourite driver’s unique code to get a discount on the purchase of their Lightfoot device and compete against them in a private league. We’re really excited to see how our partnership can develop, whether it be with prizes for drivers or sharing knowledge to improve what we both do.